T-Series has released the official theatrical trailer of its upcoming film ‘Dassehra’. The thriller is directed by Manish Vatsalya and produced by Aparana S Hosing. 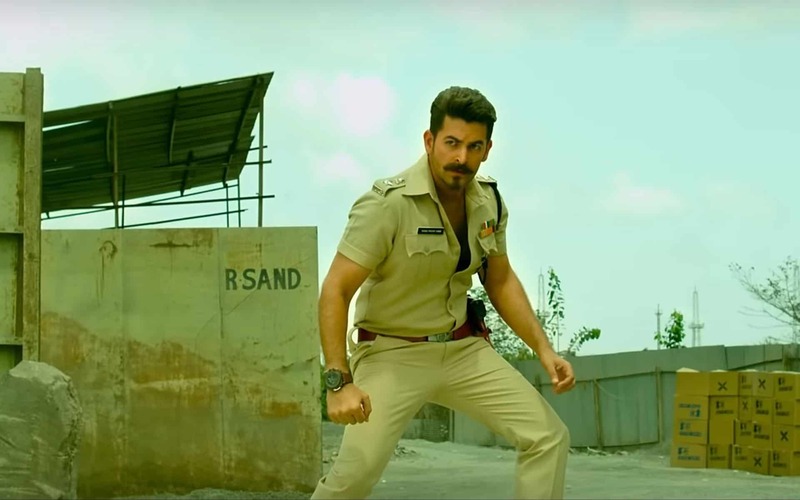 It features Neil Nitin Mukesh and Tina Desai in lead roles. It releases at cinemas on Friday 26th October 2018. Previous articlePriyanka & Nick can’t wait to have kids? ‘Baahubali’ star Prabhas to announce marriage after Bollywood debut?